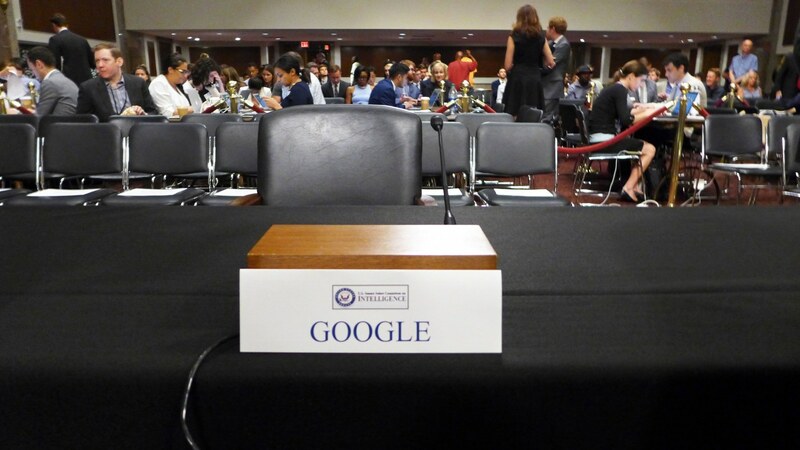 After angering Congress by conspicuously not showing up for scheduled tech hearings earlier this month, Alphabet CEO Larry Page and Google CEO Sundar Pichai have agreed to attend a separate inquiry planned for next week. In a letter made public on Thursday, Google addresses concerns made by lawmakers over the way it allows data to be collected from its users. Of particular import is the company’s allowance of third-party apps to not only scrape data from Gmail accounts but also the ability of said app owners to literally read users' emails. Even though Google claims to have stopped this practice last year, Congress would still like to know why it was allowed in the first place. Google defends its data collection position and policies claiming that it continually and thoroughly vets app developers who are granted such unrestricted access. It furthermore claims that the collection policies of the app makers must be completely transparent and the software must first ask the user for permission to collect the data. The letter is a response to questions from lawmakers that Google received back in July after the WSJ exposed the questionable practices. The search giant’s missive provides a preview into its posture going into next weeks hearing. Clearly, Alphabet and Google executives believe they have done nothing untoward. However, I expect many on the Senate floor are going to beg to differ. It will be interesting to see how Page and Pichai hold up under a thorough lambasting by Congress.